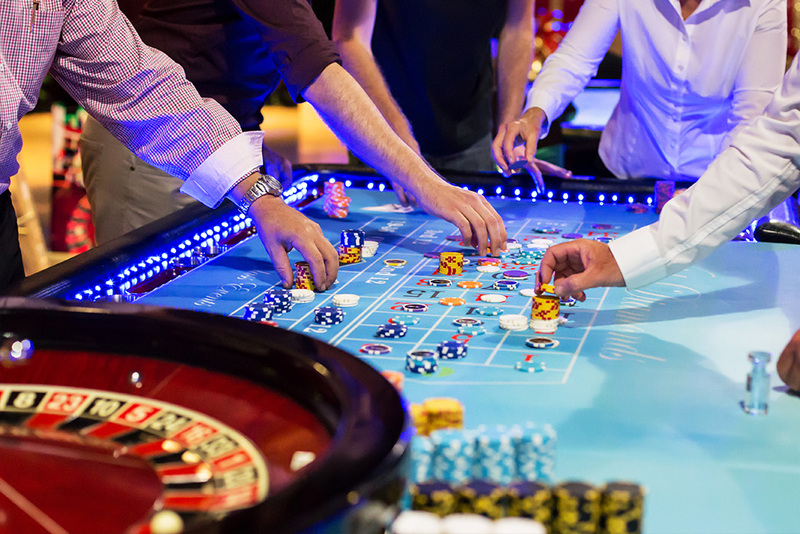 Roulette is a popular game and can get very busy at Fun nights. With odds of up to 35 to 1, you can make your fortune in one spin. Place your bets ready for the next spin.